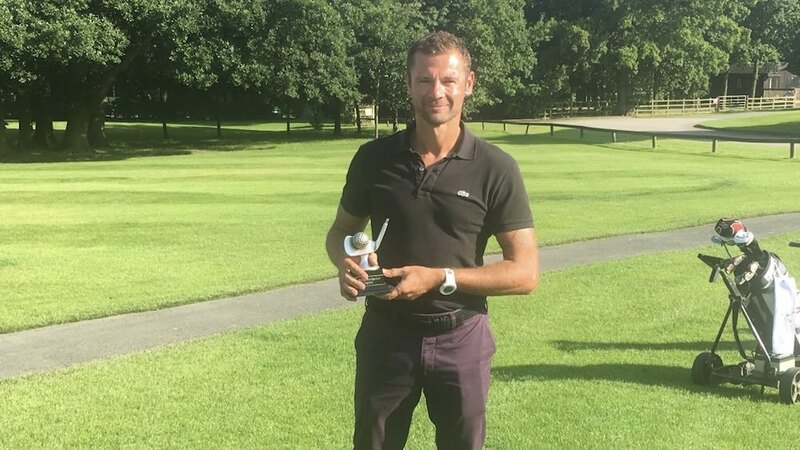 Congratulations to Richard Ruhmann for winning the 2017 Let The Big Dog Eat Trophy on the Hawtree course at Rudding Park Golf Club on Sunday 13th August. Richard won with a new golf society record stableford score of 48 points, the highlight of Richard's round was a birdie on stroke index one 3rd hole which scored him 5 points. Darren was unlucky to come second with a great score of 43 points which included ten pars and a birdie. 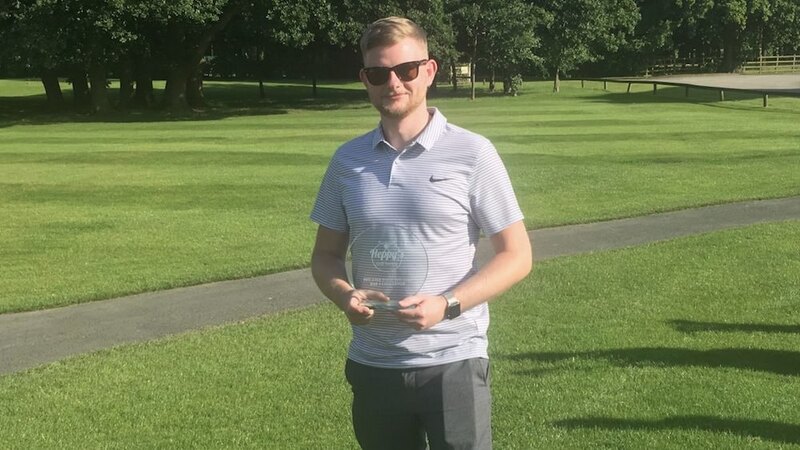 Congratulations to Matty Elmer for winning the 2017 You Like What You Like Par 3 Challenge on the Repton short course at Rudding Park Golf Club on Sunday 13th August. Matty won with a a nett score of 13 and a fabulous gross score of 19, which was one over par. Well done Matty.